It is a prestigious recognition for the department that 4 projects included in 30 belong to the DEIB. 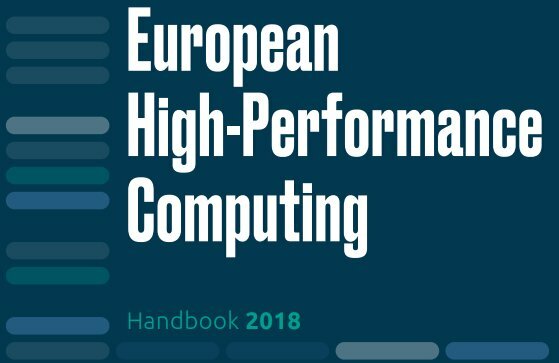 High-Performance Computing (HPC) is the industry-led think tank composed of European HPC technology stakeholders: technology vendors, research centres, and end users. The main task of ETP4HPC is to define research priorities and action plans in the area of HPC technology provision (i.e. the provision of supercomputing systems).